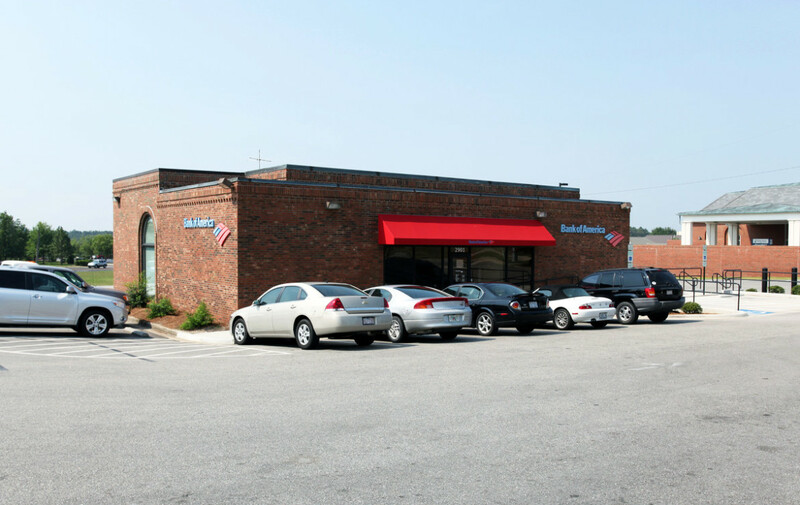 Marcus & Millichap is pleased to offer for sale this absolute net leased, free standing, corporate backed Bank of America bank branch located at 2901 Village Drive Fayetteville, NC. Fayetteville is home to the largest US Army military installation in the world, Fort Bragg, with over 50,000 active duty military personnel and encompassing 251 square miles. 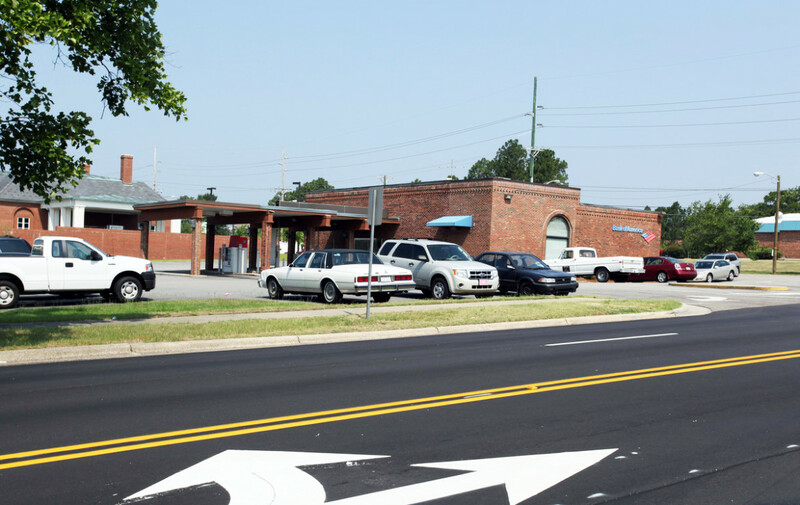 Fayetteville has an ever growing population of over 210,000 people. 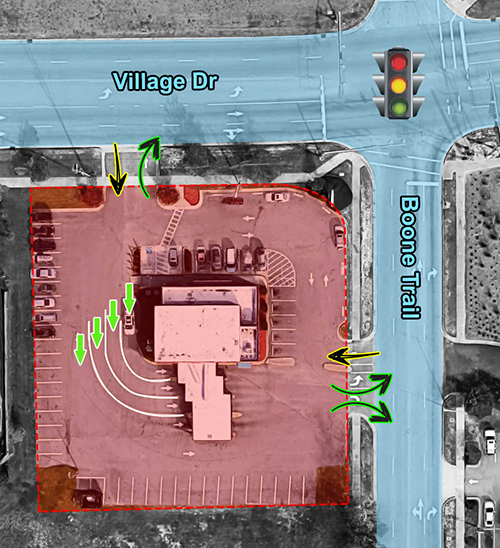 The subject property consists of a 2910 square foot bank branch with four drive up teller lanes, ATM lanes and ample parking on a 0.71 acre parcel. 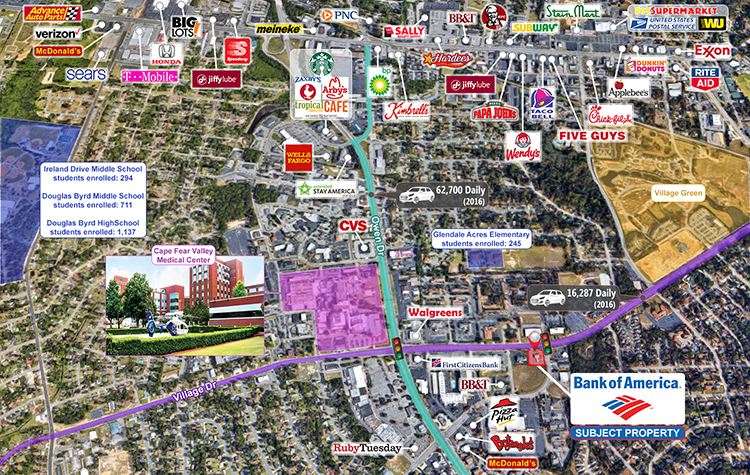 Strategically located on one of the busiest thoroughfares in Fayetteville, Village Drive. 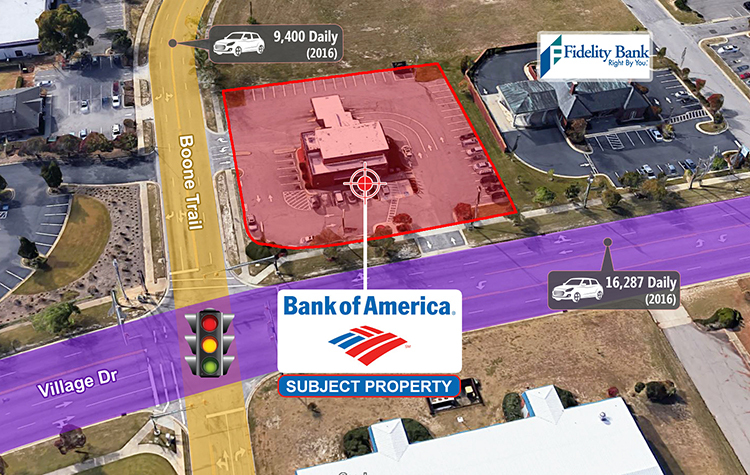 This busy branch is minutes from Cape Fear Valley Medical Center, Village Gate Apartment Complex, Briarwood Apartments, Lake Clair Apartments and Ashley Elementary School. 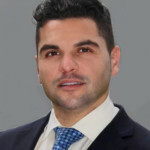 Bank of America, N.A. (S & P A+), a subsidiary of Bank of America Corporation (NYSE: BAC), is one of the world’s leading financial institutions. 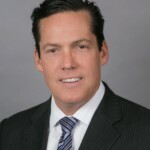 Headquartered in Charlotte, NC, the company boasts $2.19 trillion in assets, approximately 4,700 retail financial centers and more than 16,000 ATMs.